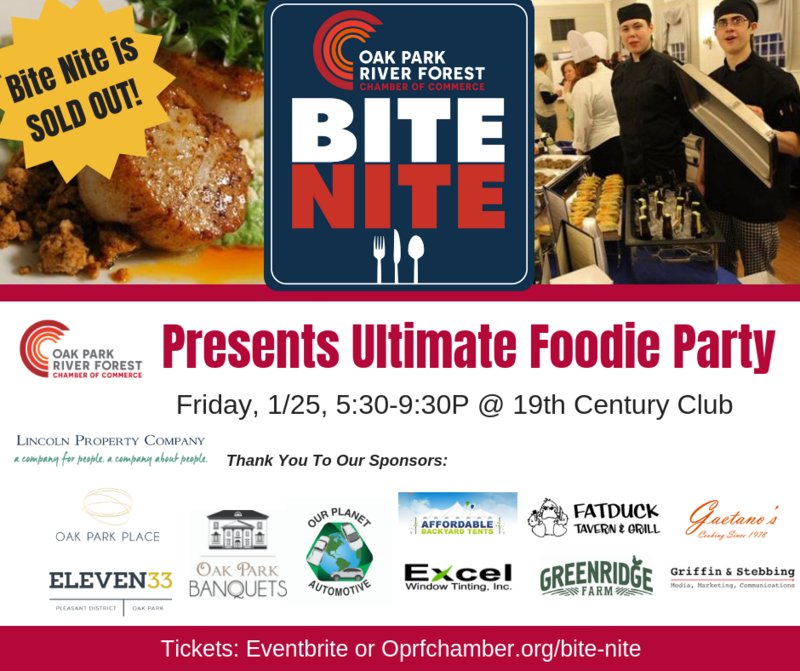 Please join us on FRIDAY, JANUARY 25, 5:30-9:30pm @ The Nineteenth Century Club, for 5th Annual Bite Nite! 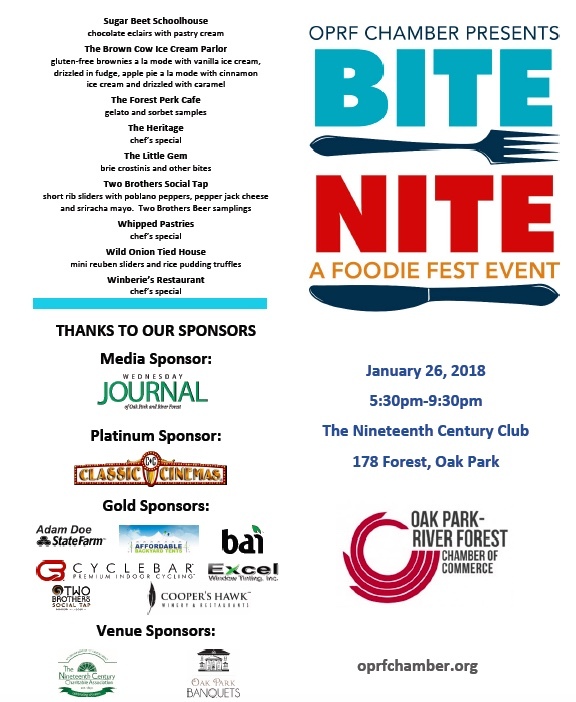 Enjoy a mid-winter celebration of outstanding local dining sampling small bites from 50+ local restaurants, caterers and food brands during an evening of music + drinks. Where do I buy tickets? Tickets are SOLD OUT. Ticketed attendees may still pre-purchase drink packages on Eventbrite. Still want tix? Enter to win 2 free tickets @OPRFChamber on Facebook, by commenting on our pinned #BiteNiteGiveaway contest post at top. How can I volunteer? Thank you, volunteer spots for this event are full. How can I be a food/drink vendor? Thank you, vendor spots for this event are full. Curious on being a vendor in 2020? View vendor FAQs + info HERE. How can I be a marketing sponsor? Thank you, sponsor spots for this event are full. Curious about being a sponsor in 2020? Learn more HERE. Or contact us. 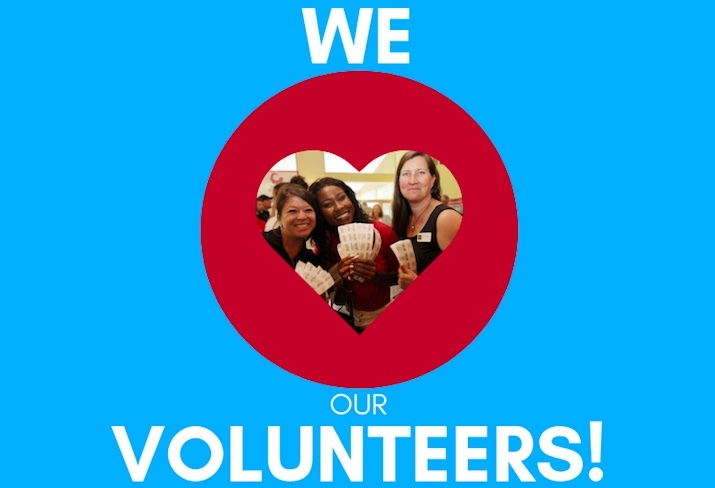 Thank you to our 50+ volunteers who will be helping make Bite Nite happen. 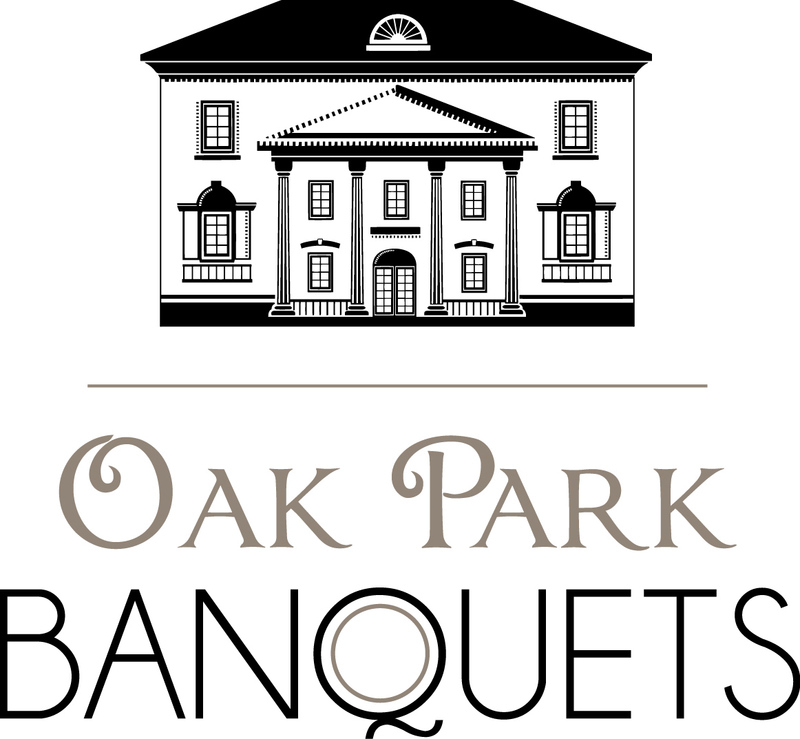 "We feel very strongly that we've got a dining destination here in the Oak Park / River Forest / Forest Park area. The more we can get not just our locals but people outside the area to come and visit our restaurants, the better off we are. Of course, the [end of January, beginning of February] it's pretty slow in the restaurant business so this is an opportunity for the restaurants to highlight themselves without adding any additional cost." "Bite Nite was a great event for us because we were in front of a demographic who enjoys our product, fine wine! We were able to share a taste of our most popular wine and introduce guests to our company and home samplings, so they have the opportunity to explore more of our wines by booking their own private sampling down the road." "Great event, looking forward to doing it again in!" 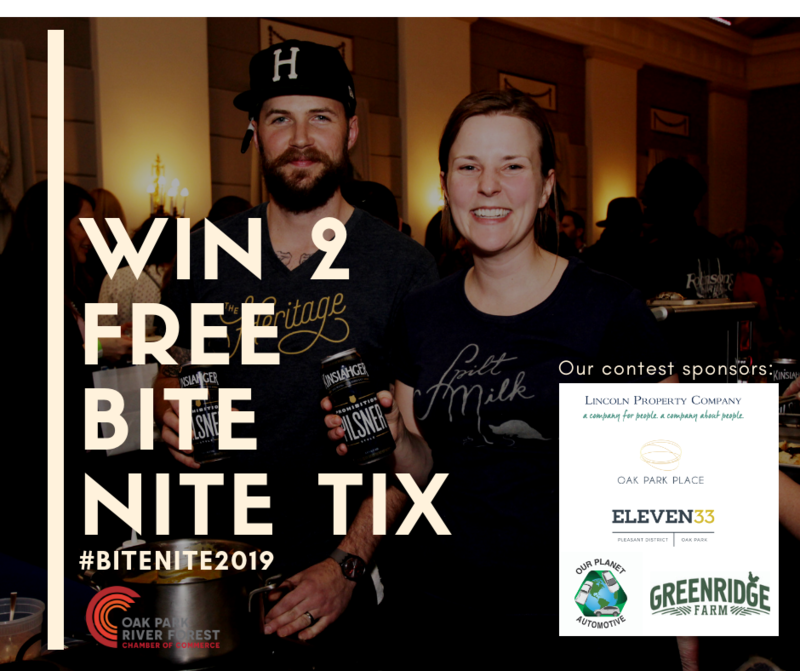 Win FREE Bite Nite Tix! Visit us on Facebook + comment on pinned #BiteNiteGiveaway post. What Did They Serve In 2018? View 2018 Bite Nite Program HERE.